Top gear track ~ 1:20? AutoBild Sportscars published 4.2 in their January 2017 comparison with Audi TT RS. Either way, Just take the rivals listed as nothing, most of the time it will put its rival as a newer car added, Not the best system. 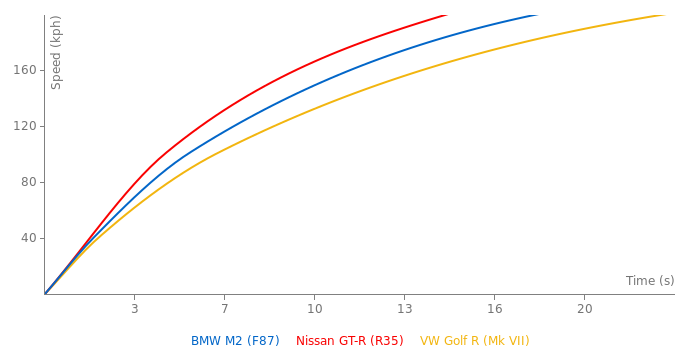 Why is in "m2 rivals" overpowered engines and larger cars as a Ferrari super car, and not Audi rs3 or rs4? So awesome! Both are the same speed. 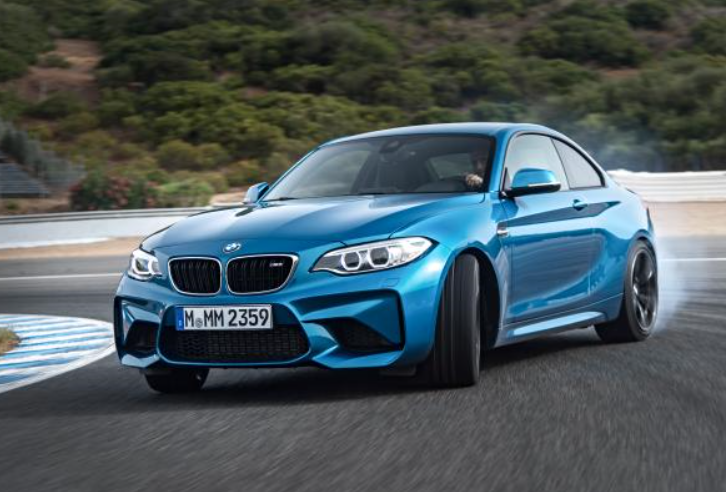 The M240i just has a reworked version of the 6 cyl turbo. Same chassis & setup. It won't be able to touch the M2, let alone see where it's gone. I dont agree with the rivals listed... ??? The Willow Springs laptime should be deleted since it was a "Pre-Production" model. Will add them. Seems like they clocked the best 0-100 for M2 so far. Why times from Autozeitung 7/2016 aren't added? Those times are already added. Some of them (0-100 and 0-200) are not best times, so better ones are shown instead. Why dont you change the acceleration times? Times are from the magazine "sportauto".